Attend out woodland Lammas / Harvest Ceremony in London (6th Aug’17) | QuantumPhoenix.net – Esoterica, Paganism & Ritual Magic. 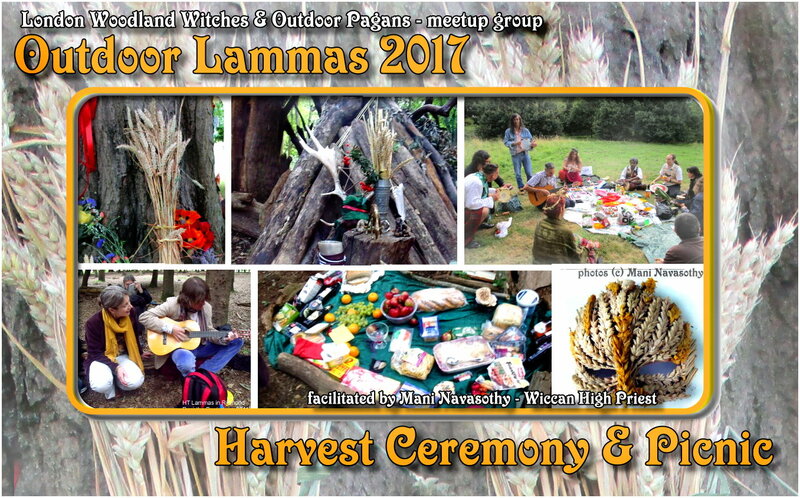 Join us for an outdoor Harvest Gathering to celebrate LAMMAS 2017 – with Ceremony and social. This is an open ritual held in an outdoor park/woods with easy public access.. (please read this info section fully. Thanks). “Lammas is one of the 8 seasonal festivals celebrated by most Pagans, Wiccans/ Witches and druids in UK. At the time of Lammas, at the height of his power, the Corn King gives up his life force to the land! This is harvest time in the fields, where Corn is cut down and other such grain are harvested. John Barleycorn is `baked’ and sacrificed. In God mythology, the God willingly gives himself up and the Goddess cuts him down, so that his energy may feed the land. Just as the fallen seed sleeps safely within the soil, till winter passes and next spring, so the spirit of the Lammas-King enters the underworld. On a personal note – we celebrate the harvest and rewards & results of all our hard works so far in the year.. honour the land & fields, and feast and celebrate with family and friends and community. Date: sunday 6th August 2017. Meeting point: Garden area of `Woodmans Pub’ on Archway Road from 2pm. We’ll walk (15mins) together to the woods – for ceremony & woodland feasting. Some free parking on side road as it’s sunday. • There is some free parking on main road (wood lane..) as it;s Sunday free parking. The walk from pub to woodland ritual spot can take about 10-15mins depending on how briskly we walk. We’ll be using a slightly different location.. because our usual spot gets busy with public/ kids/ other family local events in summer time. So we’ll use a spot away from that – (about 100 yards away where we held the Woodland Beltane ritual..). Once main rustic altar has been set up (magically aware during set-up) you can add to it with your own items. We’ll also be setting up a `main food altar’ as this is harvest time and feasting takes particular importance. Bread, fruits, cakes, wine, drinks and other sensible food items will be placed on the food altar (other snack food items can be brought out during feasting after ritual). The energy that you all add makes a big magical difference. 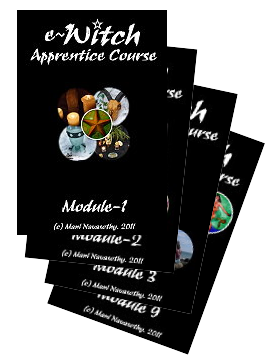 This gathering is to mark the turning of the seasonal wheel, celebrate personal harvests & achievements, and prepare to receive our own rewards. At Lammas, just as Corn king makes a sacrifice, we also can make a personal declaration of what we are willing to give up, in order to make space for new better positive rewards to enter our lives. Our ritual will blend eclectic shamanism and wicca to create this Lammas magic! 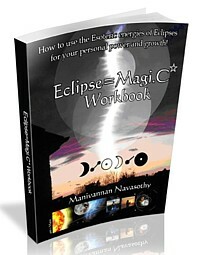 • Sacred space created : Purification & consecrations, Magic Circle, Elemental quarters. • Lanterns & candles (no naked candles on ground please). **note : no fires or camping allowed in these woods! • weather-proof clothing (no telling what weather will be). • Ground sheets/ blankets to sit on..wrap up. • Torch light (if staying late in the woods). See you there for a magical time. Bright Blessings. Pingback: Lammas – pagan festival of harvest & sacrifice of Corn King | QuantumPhoenix – Consorting with Stars & Magic!